It’s episode 69. Stop giggling. 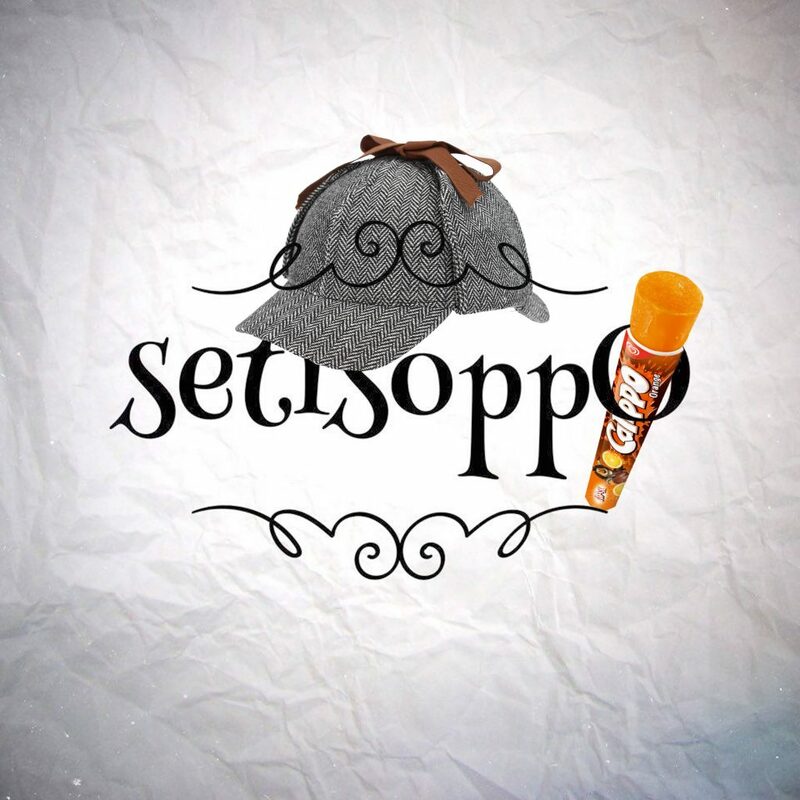 This week, we wonder what might be the opposite of a Calippo, of a deerstalker, and of fish fingers. So, are we right? Or are we the opposite of right? Come on in and join the fun. Everyone here is lovely, and we have a lots of exciting things going on all the time. And please do share the show with your friends, because it really does help spread the word. Thanks.